FSX including FSX Steam version. Dave T wrote: Does anyone else have inop battery switch in the VC's on both the Virtualcol ATR42 and 72 aircraft? To answer your original question I installed the ATR 42 to FSX-SE. None of the switches on the VC overhead panel appear to be clickable. Dave T wrote: I never trust self installers and always install to a temporary file on the desktop first and install manually. I like to know what is installed on my computer. Same here. I installed the ATR 42 manually to FSX-SE & all works as advertised. See shot below. However. the auto-installer is configured correctly for FSX (see shot below). I see no reason why there would be problems using the auto-installer with SE providing the install path is redirected to the FSX-SE root directory. Not sure I understand this. 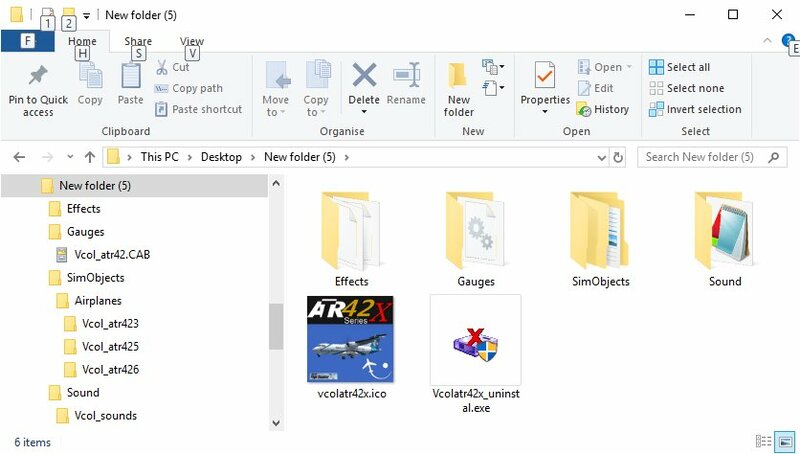 As has been pointed out, FSX-SE (Steam Edition) is the same as FSX Gold + Acceleration & already includes service packs 1 & 2. In fact it would not be possible to install the service packs without FSX RTM (the original boxed version) installed on your system. 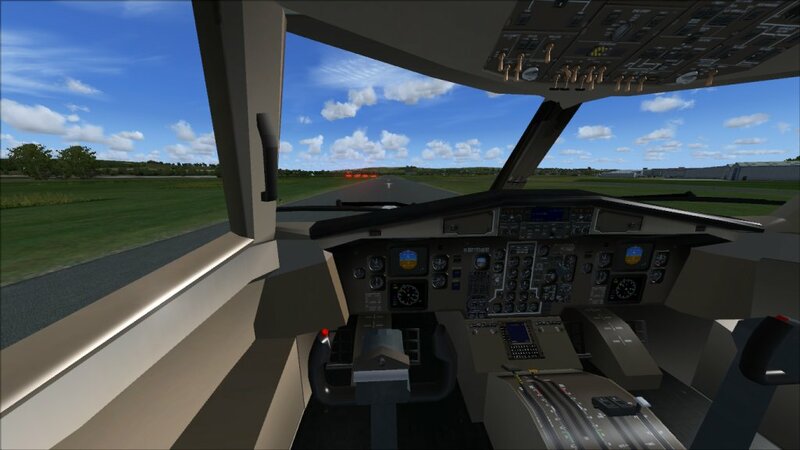 Checked the virtual cockpit using FS Panel Studio. There is no "position" for the gauge, so even if you add, it will not show up. I think this is a limitation in the original VC model. Algenon Lacy wrote: Checked the virtual cockpit using FS Panel Studio. There is no "position" for the gauge, so even if you add, it will not show up. I think this is a limitation in the original VC model. I did get the switch to show up on the VC overhead when I swapped it for the gauge on line 14, but on it's own in a new position didn't work. Using the 2d panel or shift+m to turn on the battery is not much of a problem. Thanks for checking it with fs panel studio.